You want free weight loss? You’ve got free weight loss! 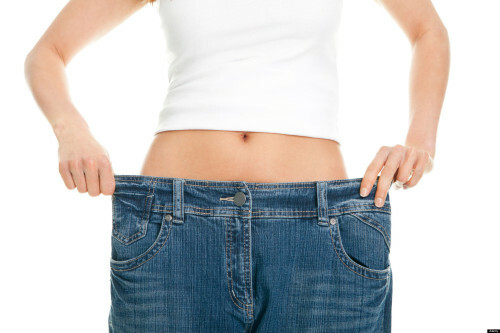 If you are searching for free sources of help and diet tips because you are frustrated with the idea of paying other people for their weight loss programs and weight loss systems, you have found the right place. I have not developed any miracle diet pill and I don’t have a limited time offer on the only program you will ever need to lose body fat and keep it off! Seriously, you probably know what you need to do to lose weight safely. If you have been dieting for very long (and most of you probably have done this before), I’ll bet that you could have written the opening to this post with your fingers and memory tied behind your back! The internet is filled with weight loss scams and “easy diets” that only make your wallet lighter. If you are looking for free weight loss support, I’m happy to oblige. That’s really why I put this site up. I am hoping that people will comment and offer weight loss support to each other for free. Of course, if you feel better joining a group and paying for the privilege, feel free. Some people need to pay for something before they see any value in it I suppose. Just be careful and talk it over with your doctor first, OK? I really believe that the majority of people searching for quick ways to lose weight or diet advice already know that they need to adjust their lifestyles and exercise habits to reach their goals. They just haven’t come to terms with the idea of making the necessary changes in their life to lose weight. If I could invent a legitimate “chocolate diet“, I could probably be living on a tropical island from the proceeds within a month. It just isn’t happening though. People feel a lot of frustration because we live in a society (most of us) based on instant gratification. We want to lose weight instantly too. If they can put a man on the moon and build a space station, “they” should be able to come up with a way to stay thin and eat junk too, right? You can take heart because the free ideas above (diet and exercise) are what you are going to keep on coming back to again and again as you continue the quest for the best weight loss system. All of the side trips to diet pills and “lose weight fast products” are only keeping you on the weight loss yo-yo ride. That isn’t to say that there are not any legitimately helpful products and services designed to help people lose weight, they are just hidden among a lot of garbage (that is another reason I recommend discussing all options with your doctor). If nothing else, you can stop wasting a lot of time and money now. It is just a fact that a lot of people will sell you anything to make a buck. 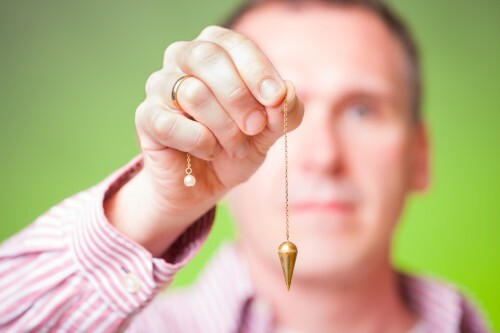 Can Hypnotherapy NYC Really Help You To Lose Weight?